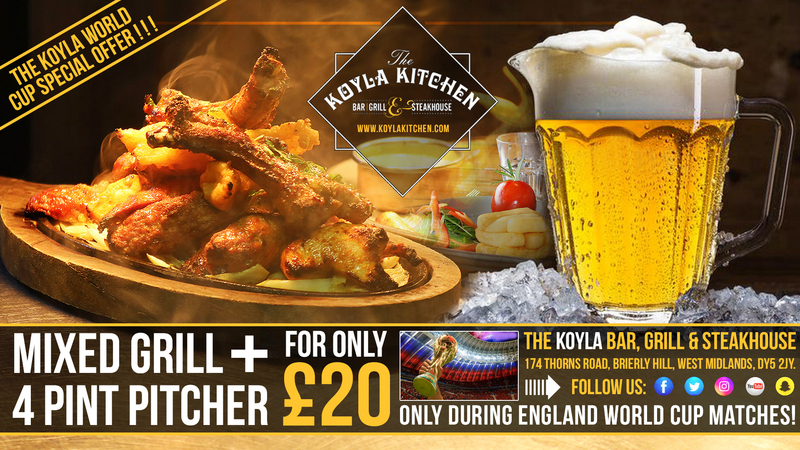 The Koyla Kitchen World Cup Special Offer! 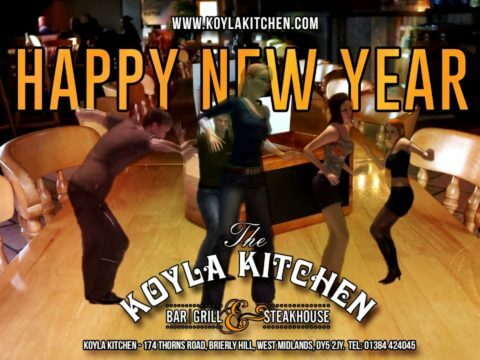 A Mixed Grill plus a 4 Pint Pitcher for Only £20.00 !! Available only during England Matches. 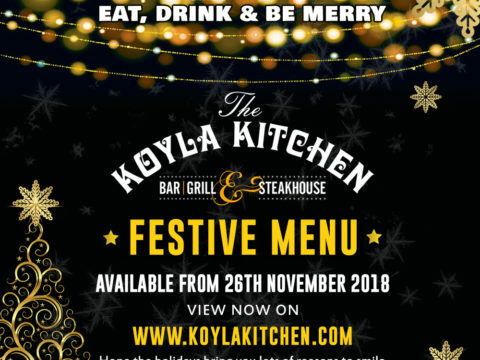 Dont Miss out! 😎 🍺 🍨 🥂 🍽️ Next Game Tmrw 2pm Kick-Off. 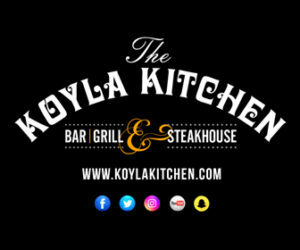 Previous PostPrevious Exclusive Special Offer at The Koyla Kitchen Bar, Grill & Steakhouse. 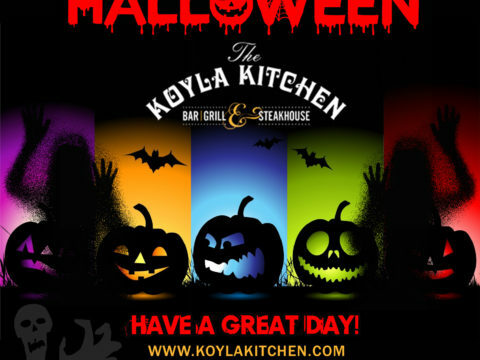 Happy Halloween to all our Customers & Friends from all at The Koyla Kitchen.